Front (l-r): Rodrigo Ramos, Ryan McElderry, Donovan Ross, Isaiah Trousil, Landen Greer, Rel Greer, Jet Tjaden, Luke Shipley, Colten Hohenthaner. 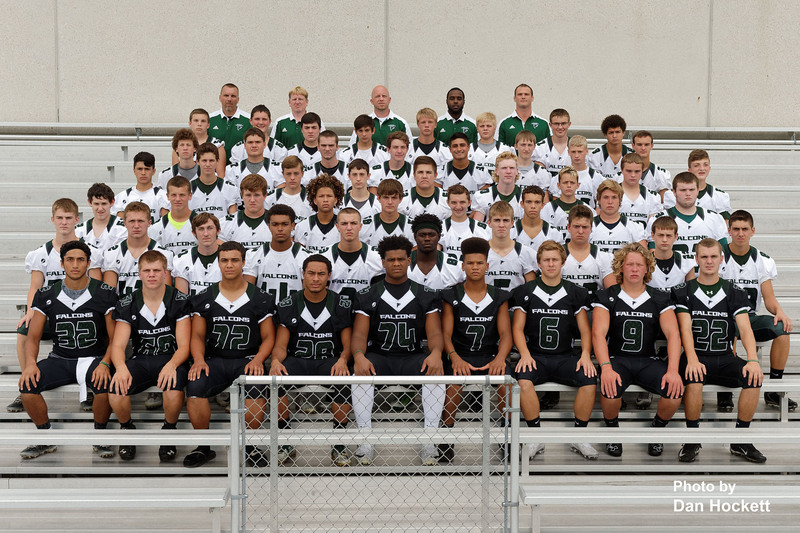 Row 2 (l-r): Tanner Snodgrass, Reece Richards, Bruce Smith, Brian Brem, Drake Day, Shavontae Nelson, Tate Snodgrass, Jacob Fritz, Jayden Breuer, Brice Mennen. Row 3 (l-r): Jacob Garrison, Daniel Crooks, Mark Bell, Quinn Williams, Cole Williams, Riley Etchison, Michon Hunt, Reese Garnjobst, Jonathan Mack. Row 4 (l-r): Nick Skerik, Axel Tjaden, Alex Becker, Caleb LaLonde, Ty Russell, Tucker Moore, Riley Walker, Travis Wills, Kam Waterhouse. Row 5 (l-r): Hunter Reich, Dreyton LaVeine, Austin Mixer, Cordell Scarborough, Seth Miller, Lucas Pratt, Riley Ruther, Bryce Sankus. Row 6 (l-r): Eli Collier, Carson Huevelman, Drew Chiprez, Jonah Fritz, Tyler Schramm, Dylan McElderry, Kyle Wisbey, Jamar Lewis. Back (l-r): Asst. Coaches: Scott Collier & Mike Radloff, Head Coach Nick Breuer, Asst. Coaches: Sean Colemon, Ryan Phillips. Earth’s Magnetic Field is Weakening Faster than Previously Thought.